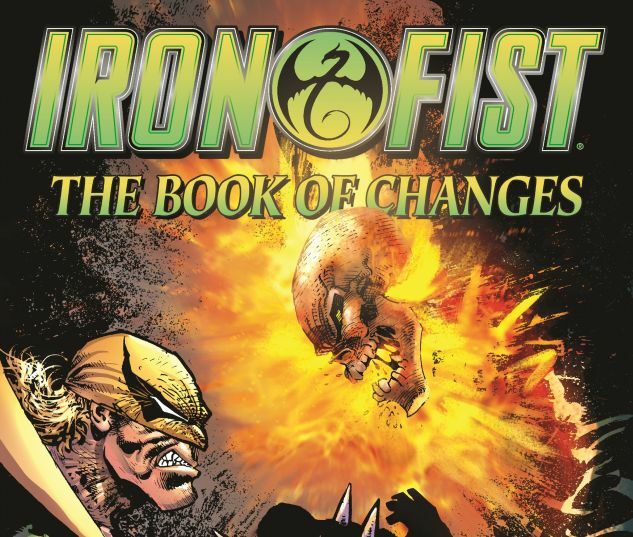 Iron Fist is back — and he's on a collision course with Spider-Man! But what goings-on at Danny Rand's company could lead him to trade punches with the wall-crawler and the armored Platoon? Danny will fall prey to the mystical cult leader known as the Mad Abbot — unless his will is also like unto a thing of iron! 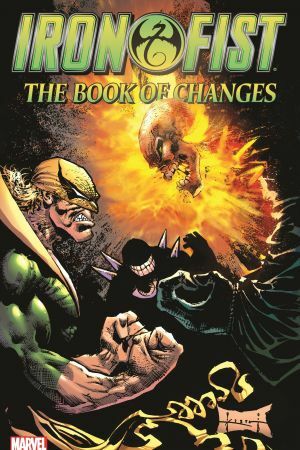 Plus: Fist joins Ghost Rider in pursuit of the violent vigilantes calling themselves the Legion of Vengeance, faces a demonic evil, crosses paths with the Highwayman, rumbles with Rave, and discovers the depths of despair in a fearsome reunion with old nemesis Sabretooth! 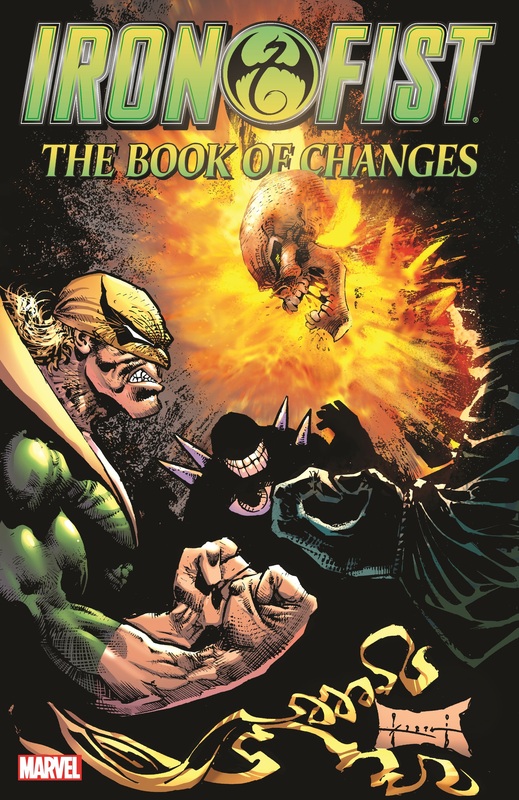 But will the Book of Changes make Iron Fist a better man? Collects Spider-Man (1990) #41-43 and material from from Marvel Comics Presents (1988) #111, 113-118, 125-137, 140-141 & Namor Annual #3.